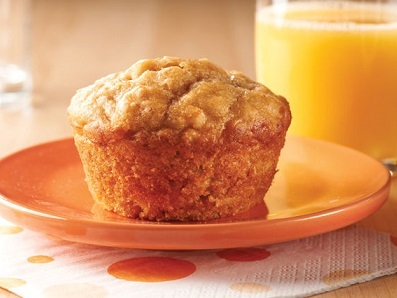 This favorite Peanut Butter Banana Muffin is great for a quick breakfast or snack. The combination of ingredients makes it a powerful source of nutrition and energy. Peanut Butter just isn't for the school lunch box anymore. Peanuts and peanut butter are being used to make everything from dips for veggies, sauces and salad dressings to enhancements for main entrees. 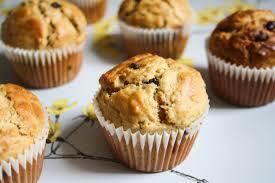 You should also try the other great muffin recipes on the website! IMPORTANT: Some children, as well as adults, for whatever reason(s), are very allergic to peanuts and peanut bi-products. Please check with guests BEFORE making or serving. Note: Always have the oven preheated to the correct temperature or the muffins will not bake correctly. Check doneness at the earliest suggested time as ovens may vary in temperature. 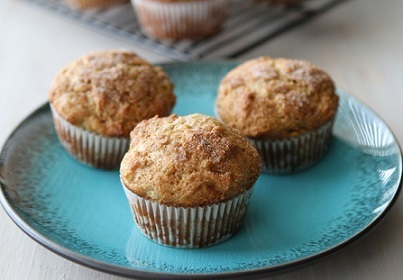 Enjoy your Peanut Butter Banana Muffin Recipe and the company of those you share it with! Did you know? 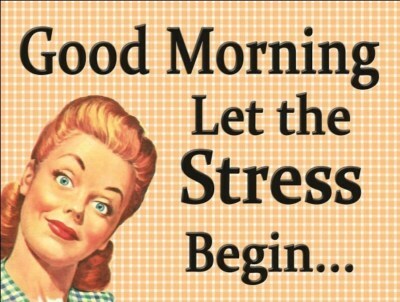 Eating bananas seems to be a natural way of reducing stress and anxiety.